A teenager who joined the Islamic State group in Syria but now wants to return to Britain on Sunday gave birth in a refugee camp, as European governments grapple with what to do with returning jihadists ahead of a US troop pullout. 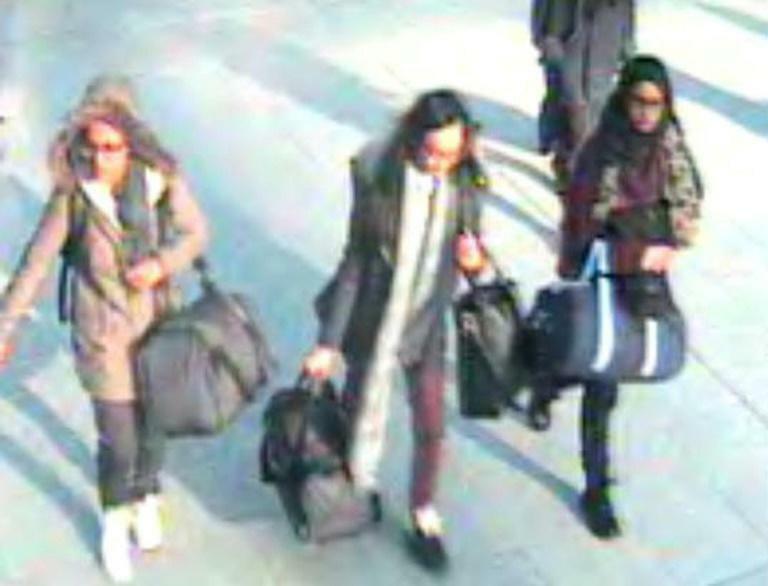 Shamima Begum, whose fate has stirred controversy ever since she and two friends fled London to join the terror network in 2015 aged just 15, told Sky News she had delivered a boy. "I just gave birth so I'm really tired," the 19-year-old said as she made a renewed appeal to be allowed back to Britain with her newborn baby. "I'm afraid he might even die in this camp. I feel a lot of people should have sympathy for me, for everything I've been through," she said. "I didn't know what I was getting into when I left. I just was hoping that maybe for the sake of me and my child they let me come back," she added. 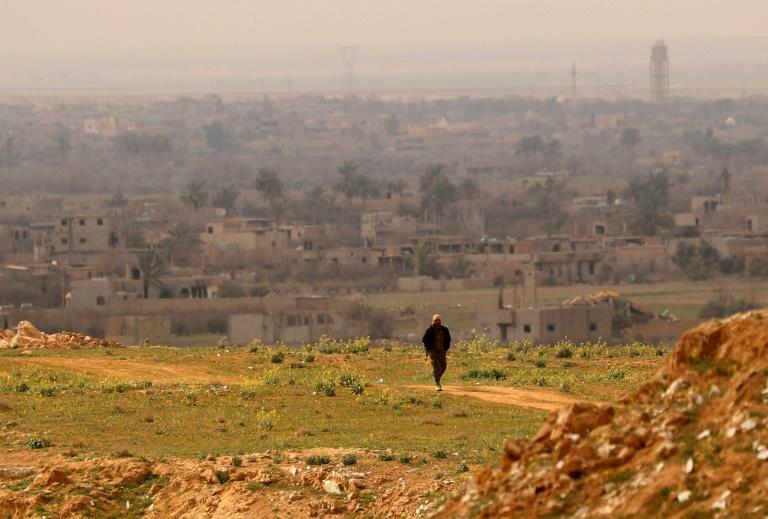 Her case comes as European nations struggle with how to deal with jihadists eager to return home following the disintegration of Islamic State's "caliphate" in eastern Syria. US President Donald Trump again demanded on Saturday that they take back hundreds of captured IS fighters. Trump said on Twitter that the United States was asking Britain and other continental allies "to take back over 800 ISIS fighters that we captured in Syria and put them on trial". The demand came as he prepared -- ahead of the pullout of US troops -- to declare the group's so-called "caliphate" destroyed, with US-led Arab and Kurdish forces close to capturing its last Syrian territorial holdout. "The US does not want to watch as these ISIS fighters permeate Europe," Trump added. "Time for others to step up and do the job that they are so capable of doing. We are pulling back after 100% Caliphate victory!" Begum, previously gave birth to two other children after marrying in Syria. Both children died. 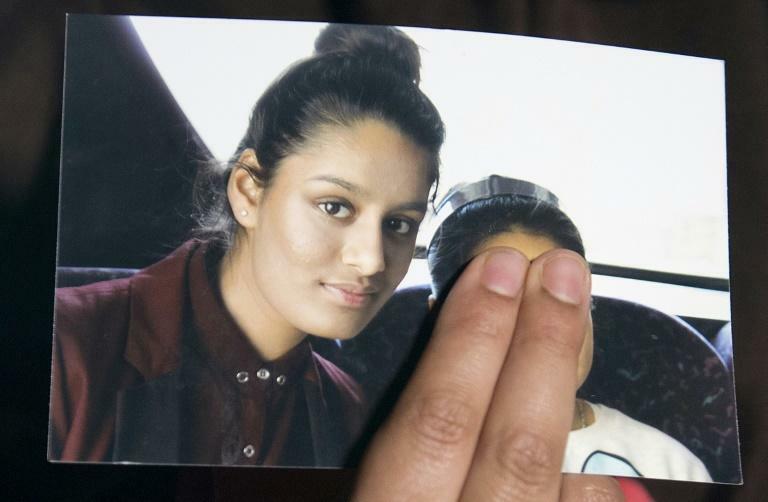 Leading politicians, including interior minister Sajid Javid, have vowed to prevent her return, pointing to her lack of remorse for joining the terror group. Begum told Sky News she was aware of IS's brutal tactics, including conducting beheadings, but did not regret going to Syria. "I knew about those things and I was OK with it at first," she said. "They take care of you... you're living under Islamic law. "I don't regret it because it's changed me as a person, made me stronger, tougher." The teenager, who said she had had no contact with British officials, added the government should not block her homecoming because she was "just a housewife" while there. "I never made propaganda, I never encouraged people to come to Syria. "They don't really have proof that I did anything that is dangerous," she said. Europe has long been grappling with how to respond to foreign fighters, and their supporters or dependants, caught in Syria. However the looming US departure has created a deadline for those governments whose citizens joined IS and have now been captured by the US-backed, Kurdish-led Syrian Democratic Forces (SDF). Britain's government appears split on the issue. Culture Secretary Jeremy Wright, a former attorney general -- the country's chief legal adviser -- told the BBC on Sunday that it was "obliged, at some stage at least, to take them back". He noted it was "a matter of international law and domestic law". However, writing in The Sunday Times -- under the headline "if you run away to join ISIS, I will use all my power to stop you coming back" -- Javid insisted the government should strip "dangerous individuals of their British citizenship". He said Britain had already exercised this power more than 100 times. "In considering what actions need to be taken now, I have to think about the safety and security of children living in our country," Javid wrote. Other European countries that have chosen to leave the jihadists in SDF detention are now being forced to confront the situation. "All German citizens -- including those who are suspected of fighting for the so-called Islamic state -- have a fundamental right to travel back into Germany," a German foreign ministry source said Sunday. Belgian justice minister Koen Geens told Flemish broadcaster VRT there was the need for a "European solution" to the issue, but appeared irked by Trump's blunt call. "It would have been nice for friendly nations to have these kinds of questions raised through the usual diplomatic channels rather than a tweet in the middle of the night," he said in Dutch.